Austria’s WALTER is arguably the most imposing big man to step foot in a ring for decades. Having been on an absolute tear through the independent wrestling circuit, the ‘Ring General’ arrived at RIPTIDE with an impressive collection of championships. 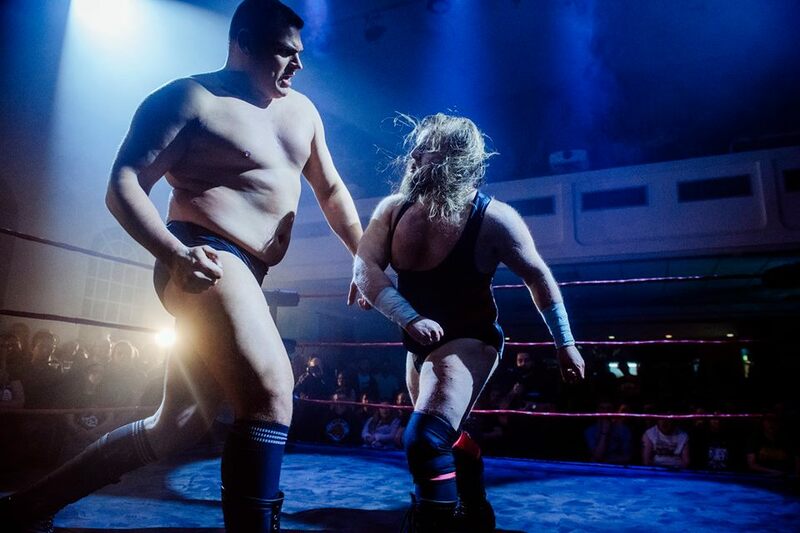 After mauling Wild Boar in his Brighton debut and winning a Match of the Year contender against ‘Speedball’ Mike Bailey, WALTER signalled that he was hungry for more gold, and entered the Brighton Championship Tournament. In an enormous main event to Brighton Championship Tournament Night One, WALTER clashed with ‘The King of Monsters’ Jonah Rock and shockingly crashed out of the tournament. He wasn’t done that weekend though, as he drafted in Ringkampf team-mate Timothy Thatcher to participate in the Aussie Open Challenge on Night Two. The match was deemed by most to be the greatest tag-team match in RIPTIDE history, and was the first time the Australian duo had been toppled since their famed open challenge began. A range of WALTER merchandise can be bought over at WALTER’s webstore.